Mobile Photo Awards on ABC News! “You could become an award winning photographer with something you carry around every day — your cellphone. 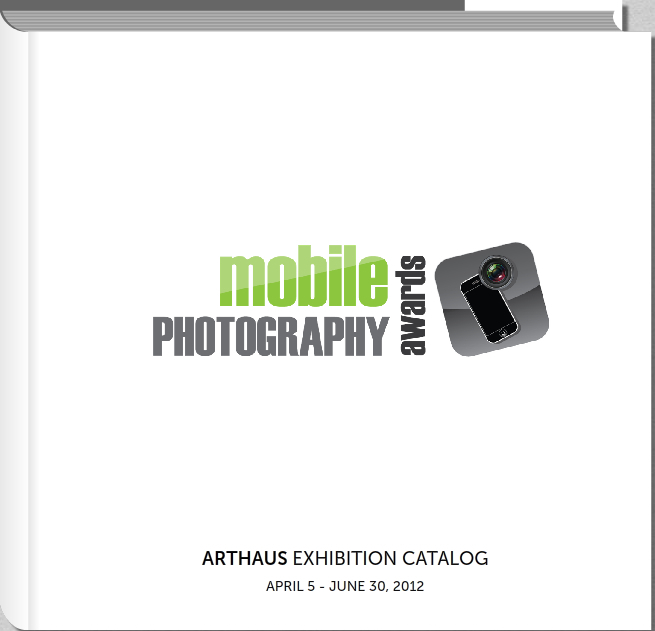 A new exhibition of mobile photography award winners has open at ArtHaus Gallery in San Francisco. It’s a new medium where a photographer can shoot in black and white or color and design textural creations. All of these photos were shot on an iPhone. “I take over 100 photos a day. I shoot every day,” said Deb Evans Braun of San Francisco. Braun won the landscape category with a black and white shot taken in Sharp Park. “I just couldn’t help seeing this tree that just really struck me, that was bent by the wind. And then the cyclist coming though,” said Braun. Shane Robinson of Maui won in the apps category with a multi-layered photo of a torso and flowers. “It’s about six different photographs, but there are many layers of the figure and of the flower that are merged down and combined in different ways,” said Robinson. 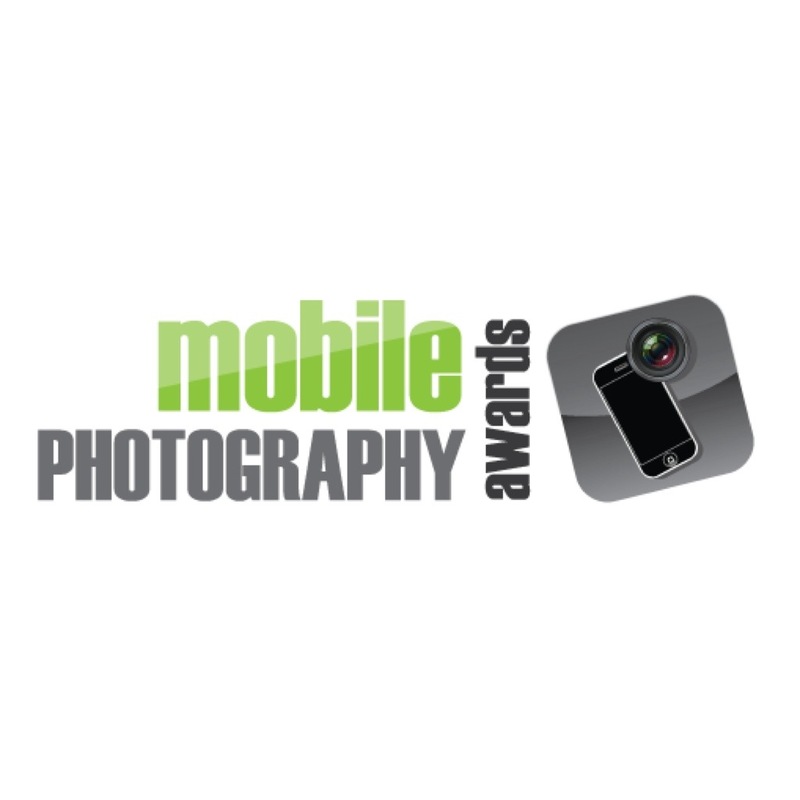 Braun and Robinson were two of more than 2,200 entrants from 114 countries in the first mobile photography competition. There are photo apps which allow creation of moods, looks. “It also allows you to switch lenses for different effects with vignetting, blurring, and different things like that,” said Braun. “For photography, it’s more about composition, energy, flow, movement and the iPhone does a job like any other camera,” said Robinson. The iPhone can be used for more than making calls. The gallery proves it can also produce works of art. They both have big SLR cameras, but find the iPhone is less intimidating. “It’s really discreet. People notice me with a big old camera in front of my face. So I’m able to blend in to the background,” said Braun. Big congrats to you Dan for this exhibition and all of your hard work!